KROQ has announced the lineup for Night 1 of the 21st Annual Almost Acoustic Christmas shows. AND, Switchfoot will be in the lineup. 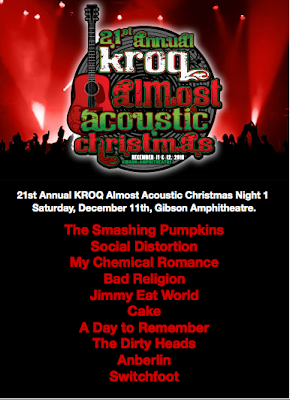 For details, head on over the KROQ.com.